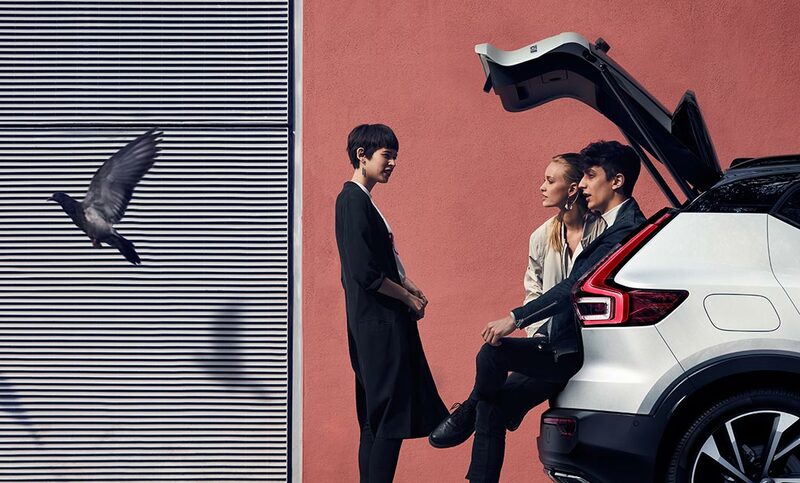 Designed to simplify city life, it’s an entirely new type of Volvo. Your space to enjoy Craftsmanship and carefully selected materials create a unique feeling each time you enter the cabin. Natural light from the panoramic roof, a comfortable seat, clean air and ambient LED-lighting are just some of the features. The panoramic roof floods the whole interior with natural light and on a warm day you can open it up and enjoy the sun. Fuel economy The T5 and D4 engines with AWD all-wheel drive are true high-performance units. Still, the fuel economy performs at an impressive 39.2 and 55.4 mpg respectively. Fit 479 litres to the top of the rear backrests. Even more impressively, the folding floor can be adapted to whatever you are carrying. 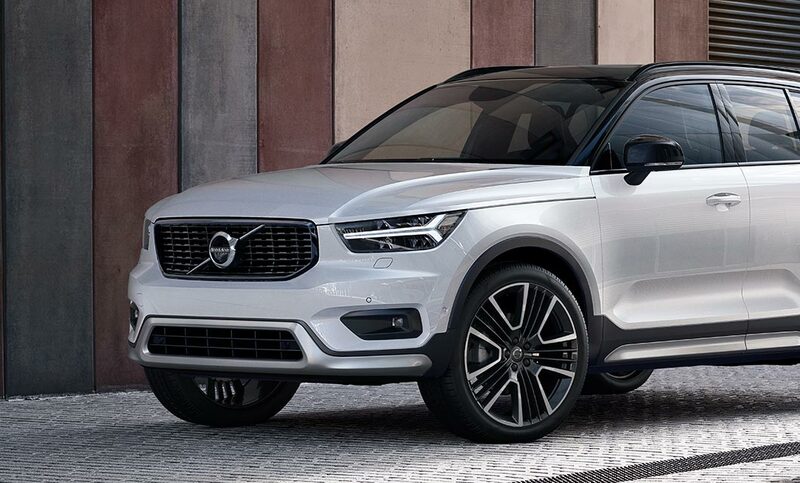 4.4 m long and 1.8 m wide, the XC40 is built for city life with a compact exterior. Thanks to smart design and a height of 1.6 meters, the interior is very spacious. Up to 13 speakers combined with new Air Woofer Technology™ brings you a perfect sound experience – all mounted to allow maximum cabin storage. 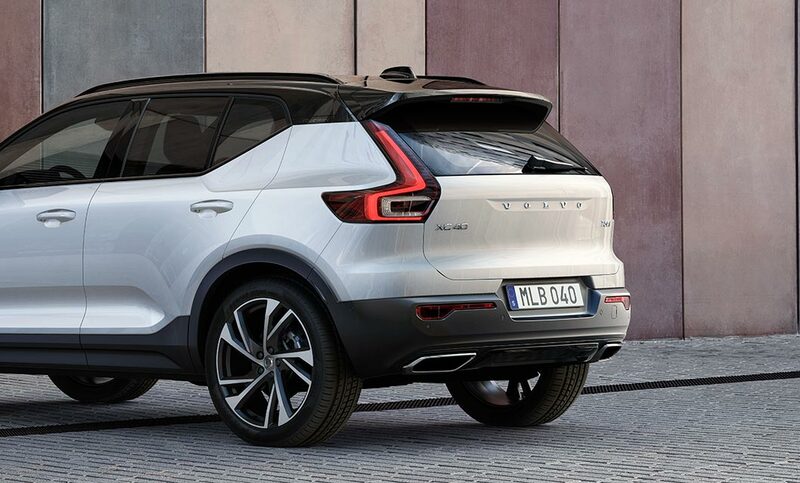 Interested in a New Volvo XC40?